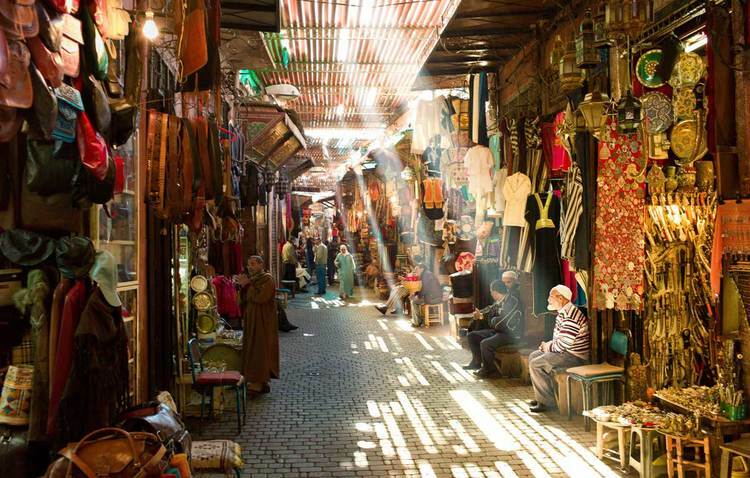 SPARK YOUR REVOLUTION ON THIS 7 DAY ADVENTURE IN THE COLORFUL CITY OF MARRAKESH, MOROCCO! This retreat will spark life transforming inspiration. Deep in the heart of Morocco lies the nectar of imagination, where the colors, smells and textiles take your breath away. A place where uniqueness ignites dreams, passion and a whole lot of creativity. As you step out of the Western world and into a whole new world of yoga and adventure, you will uncover new thoughts, ideas and creative potential. 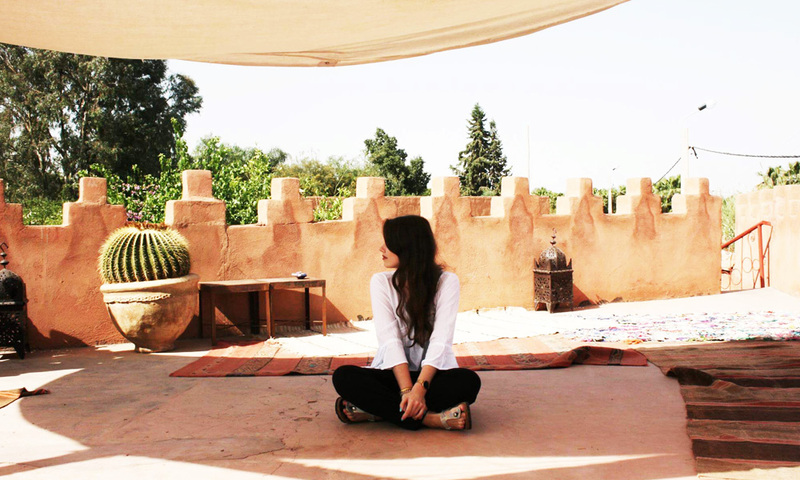 Join Revamp Retreats for an artists awakening in the desert of Marrakesh, Morocco. 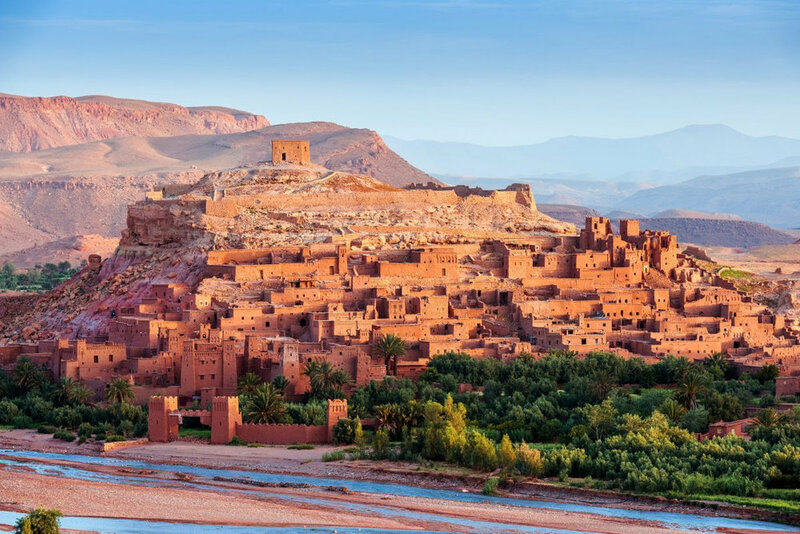 For 6 nights and 7 days, you will enjoy yoga, meditation, hiking, touring the Medina, fire breathers, belly dancers, Moroccan spa treatments, and of course, an outdoor move theater showing of Casablanca. We will come together as a community to explore, create, play, and tap into our own divine inspiration to bring fullfillment in our life paths. Space is limited and spots will fill up fast! We are keeping it to an intimate group of 14. Each beautiful Bungalow is for two people and can have one bed or two. Rooms have a private bathroom, A/C, and gorgeous Moroccan decor. There are common areas, lounges, rooftop terraces, a private pool, outdoor gym and nature to explore! This retreat is open for anyone looking for mindfulness, connection and a life changing adventure! Questions? Email info@revampretreats.com or contact us at 702-321-6769! Naomi’s spiritual journey began in 2010 after a snowboarding injury landed her in the hospital with a fractured spine. Naomi discovered that when she used yoga as a method of physical therapy that it was not long before she began to feel a better connection with her mind, body, and soul. Since childhood, Naomi dealt with low self-esteem and poor body image, it was not until she found yoga that she began a journey to self-love and acceptance. Through yoga, Naomi has been able to heal herself from the inside out. Since then she has set her intention to help heal others by helping people find the courage to set their demons free and find unconditional self-love. Naomi holds a Masters Degree in Clinical Psychology and has studied yoga with Masters all over the world including India, Nepal, Indonesia and Cambodia. In addition, Naomi was initiated as a Reiki healer in Thailand in 2015. 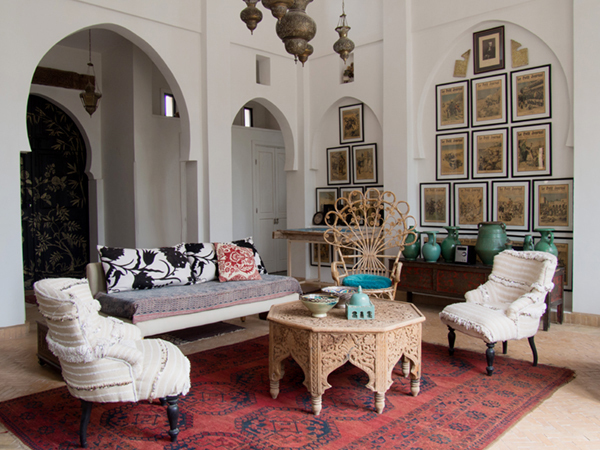 Peacock Pavilions is a handmade, artisanal boutique hotel on the outskirts of Marrakech. Nestled in an old olive grove with a breathtaking view of the Atlas Mountains, Peacock Pavilons is an 8.5 acre private estate. The hotel features a pool, outdoor gym, outdoor cinema, yoga/activities pavilion, and a painted dining tent. Peacock Pavilions was designed to promote wellbeing and fun. 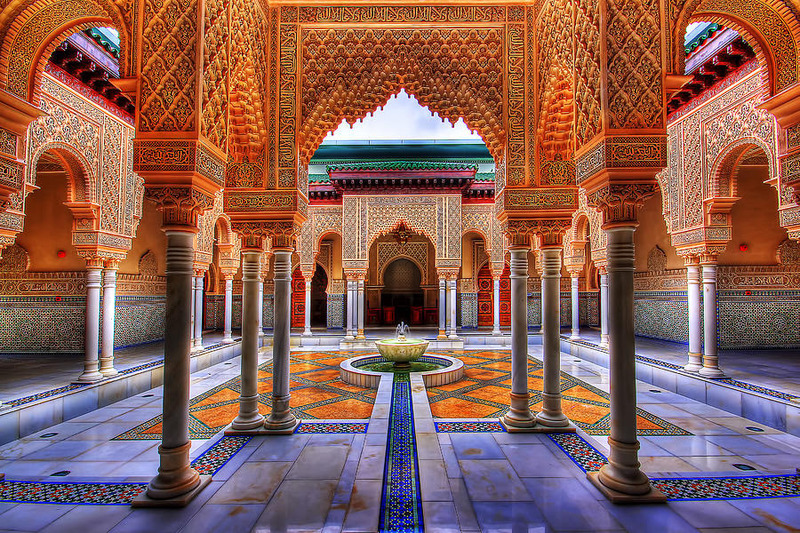 You will fly in and out of Marrakesh Menara Airport (RAK). We recommend you arrive on March 16th by morning or afternoon. Although airport transportation is not included, we will help you arrange transportation to and from the retreat center. Check in is at 4pm on March 16th, and we will start in the late afternoon/early evening. 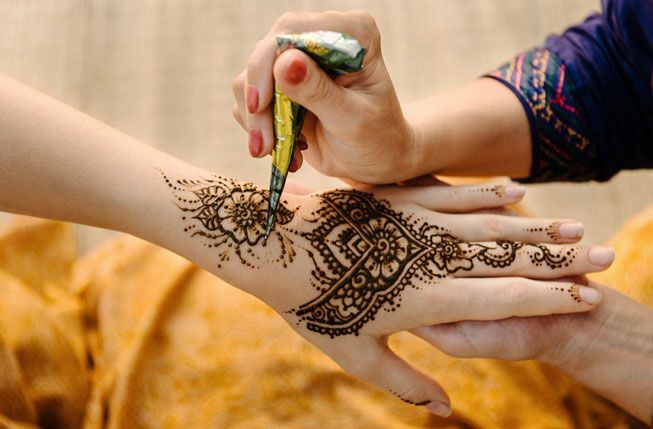 During each full day we will have a morning and evening session that consists of different classes and workshops like yoga, meditation, journaling, creation workshops, etc. 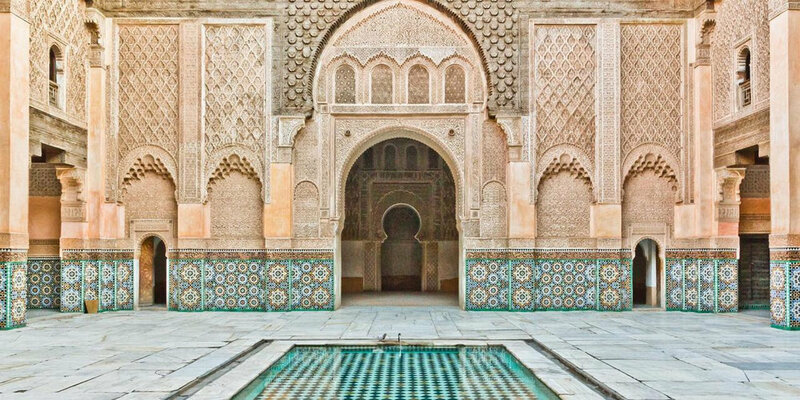 The middle of the day will be for excursions like exploring the Medina, hiking in the Atlas Mountains, visiting Les Bains de Marrakech Hammam, and time to relax and soak in the magic of Morocco. The schedule will have a wide variety of offerings throughout the week, and everything is fully optional. 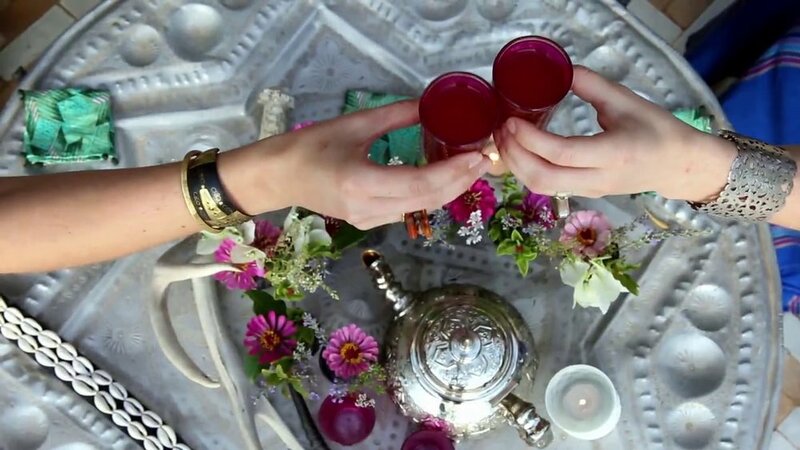 We encourage you to do what feels best, and also to show up fully ready to immerse yourself in health, wellness, inspiration, connection, and manifestation. Check out on the 22nd is at 11am. If you are flying out later in the day, you can spend the last day exploring Marrakech, or stay at the retreat center and have them hold your bags while you enjoy the pool and spa. We are here to help with any travel plans that you may need and we also have on-site experts and locals that are happy to assist you! If you have any questions, you can enter your information below and we will get back to you! By placing your deposit with us you are reserving a space on our retreat and agreeing to our policies stated in our AGREEMENT. If cancellation takes place more that 75 days prior to your departure date than any payments made will be refunded minus your deposit. If cancellation takes place less than 75 days prior to your departure then 100% of your trip price will be forfeited. To cancel your retreat you must notify Revamp Retreats in writing at info@revampretreats.com. We highly encourage all of our guests to purchase “cancel for any reason” trip insurance to fully protect them from any cancelations or changes. Revamp Retreats reserved the right to make any changes deemed necessary to our retreats. In the rare case of cancellation on part of Revamp Retreats, we will offer you a transfer to another retreat or a full refund.